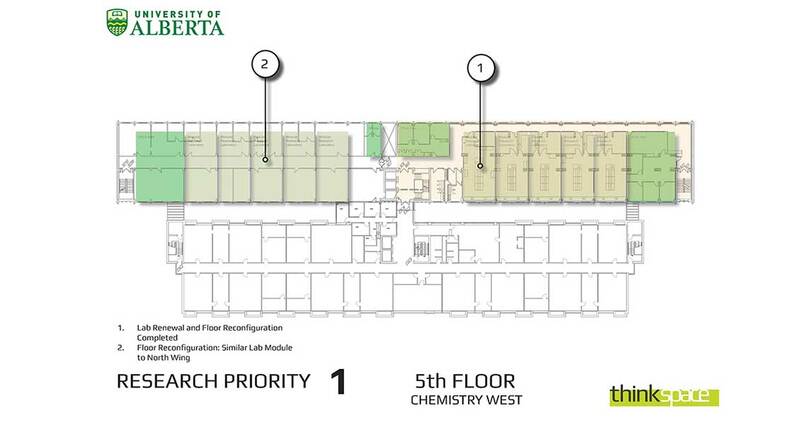 Thinkspace was retained by the University of Alberta to assist the Department of Chemistry in developing an overall Master Plan for Chemistry East – one part of what is known on campus as the Chemistry Centre. The Centre is comprised of two buildings – Chemistry West – which was built in the late 1950’s and an adjacent building – Chemistry East – built in the 1970’s. They are now one building due to the development of an atrium in the space between them. The Master Plan needed to address the renewal of the 16 teaching labs that occur on the first and second floors. 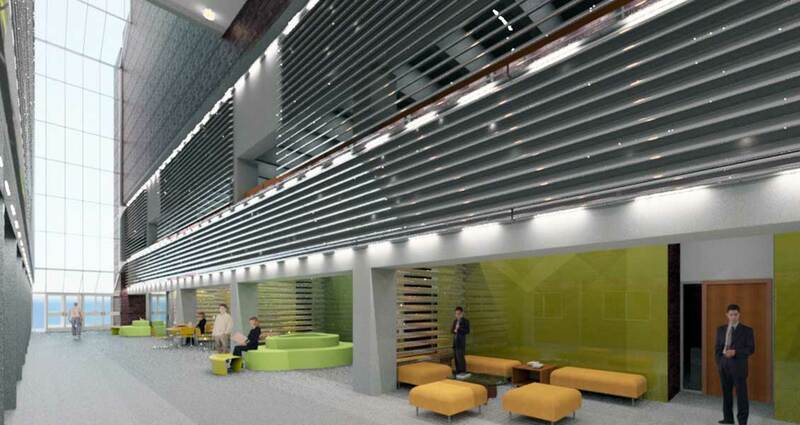 The Master Plan required assessing the priority of both research space and the teaching labs. 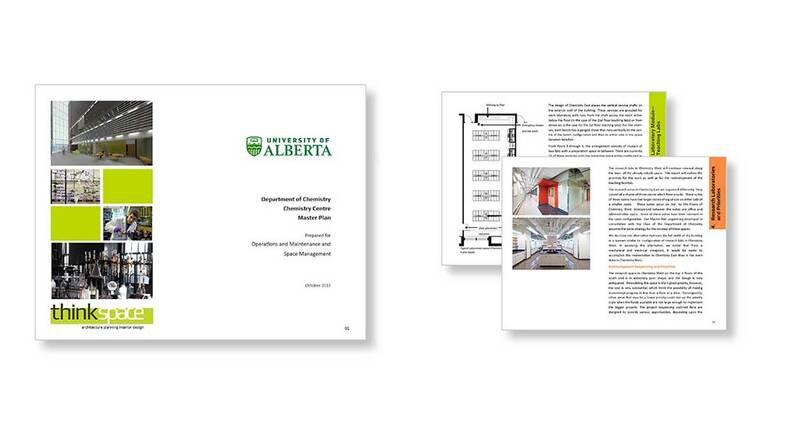 As a result, the Master Plan took a holistic and comprehensive view of the entire Chemistry Centre and covers the redevelopment of the labs on both sides of the atrium.